The FAA aircraft certification process is not rocket science... but there are certain steps you must follow and key information you should know to avoid the problems that can occur. This website explains what you need to know about the aircraft certification process and provides information on aircraft registration, inspections, record keeping requirements and a lot more. Aircraft owners, aircraft maintenance professionals, and the general public will find the information on this website quite useful. Explore this site by using the navigation buttons on the left side of the page or the links below. I am sure you will find information that will be useful to you. You can also use the "Search this Site" button to help you find the information you are looking for. Subscribe to my FAA Aircraft Certification Blog. By subscribing to the RSS feed located on the left column of this page, you can be kept up-to-date when new pages or other special postings are added to the site, without having to check the site every week to see "what's new." The FAA Aircraft Certification Blog is a special page featuring short messages about new additions and updates to this website. This is a link to Aviation Safety Bureau's members area, where you can access online reference documents and other useful airworthiness information. 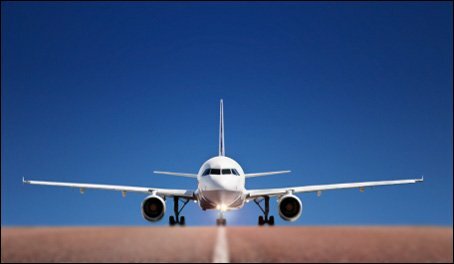 Here you will find a list of the different types of FAA aircraft certification with information on how to obtain each one. Aircraft registration in United States is a prerequisite to FAA aircraft certification. Here you will find information to help you register an aircraft. Aircraft inspections must be performed prior to FAA certification. Here you will find general information related to the aircraft inspection items required. Aircraft records are the most important resource used to determine an aircraft's airworthiness. Here you will find information related to aircraft record keeping. Here you will find FAA regulations related to aircraft certification. Here you will find FAA Forms and other documents related to the certification process. Use the Aircraft Certification Search to find the information you are looking for. This web site was developed by an FAA DAR. Click here to meet him. Contact us if you have any comments or suggestions on how we can improve this site.